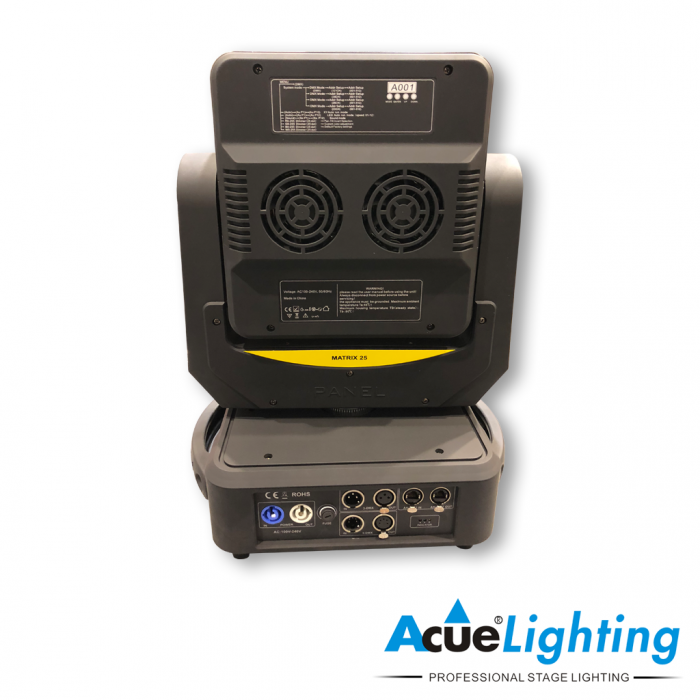 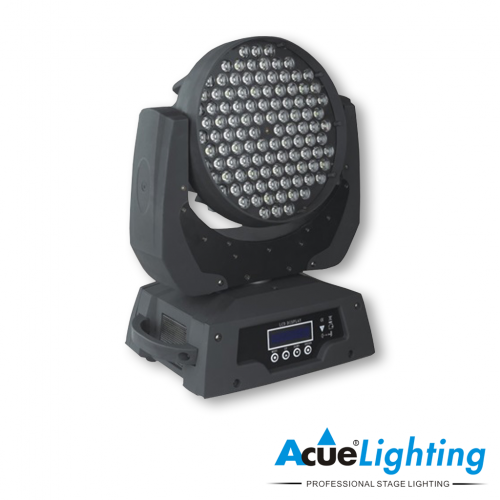 The Acue Lighting Matrix 5×5 360˚ is a powerful LED based moving head fixture. 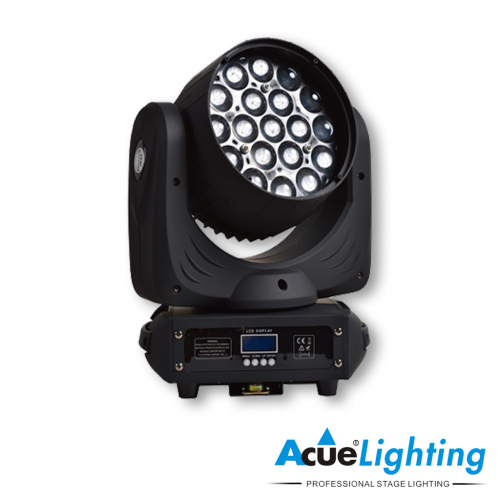 It houses 25 powerful 10W RGBW Osram LED’s. 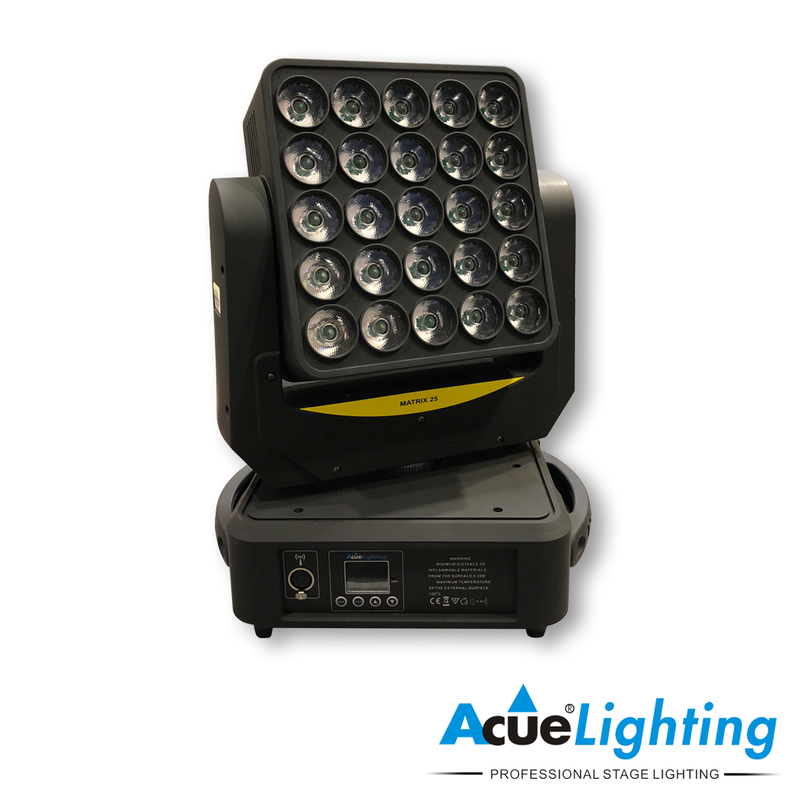 The Matrix 5×5 360˚ features full pixel-mapping capabilities along with unlimited pan/tilt rotation. 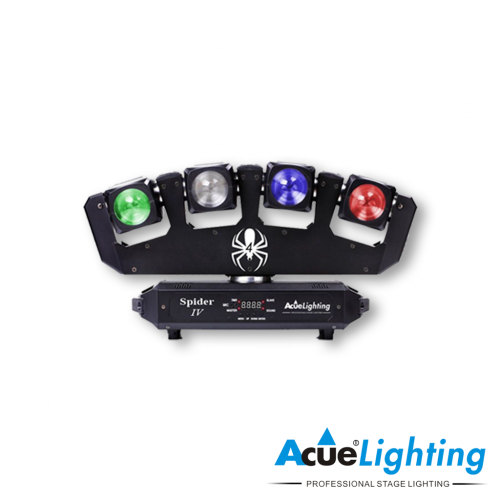 Due to the amount of DMX channels we have added built in ART-Net in & out capabilities. 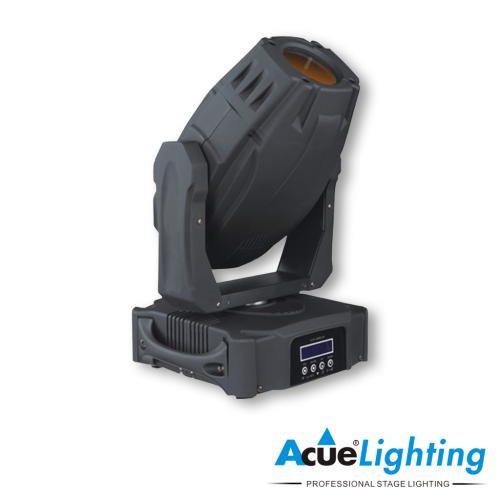 The Matrix 5×5 360˚ is sure to be the perfect “WOW” effect on any stage.